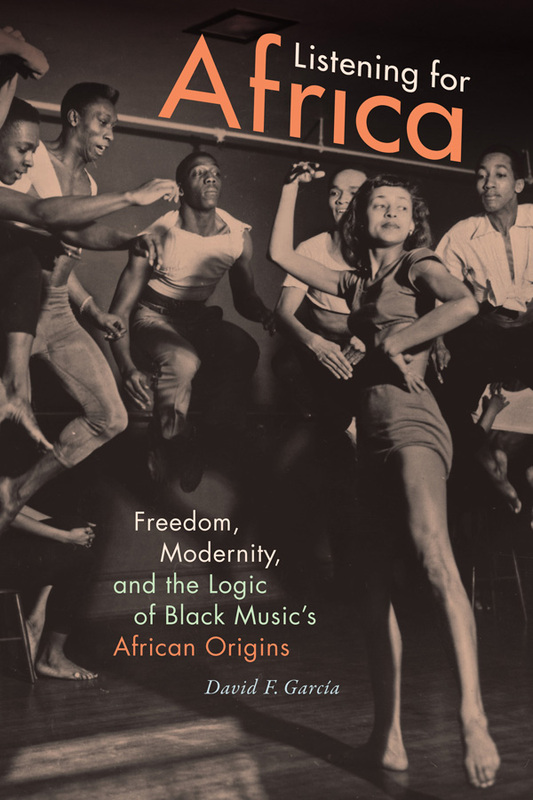 In Listening for Africa David F. Garcia explores how a diverse group of musicians, dancers, academics, and activists engaged with the idea of black music and dance’s African origins between the 1930s and 1950s. 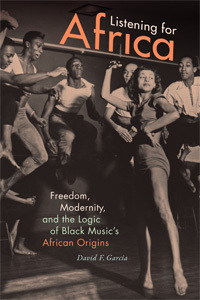 Garcia examines the work of figures ranging from Melville J. Herskovits, Katherine Dunham, and Asadata Dafora to Duke Ellington, Dámaso Pérez Prado, and others who believed that linking black music and dance with Africa and nature would help realize modernity’s promises of freedom in the face of fascism and racism in Europe and the Americas, colonialism in Africa, and the nuclear threat at the start of the Cold War. 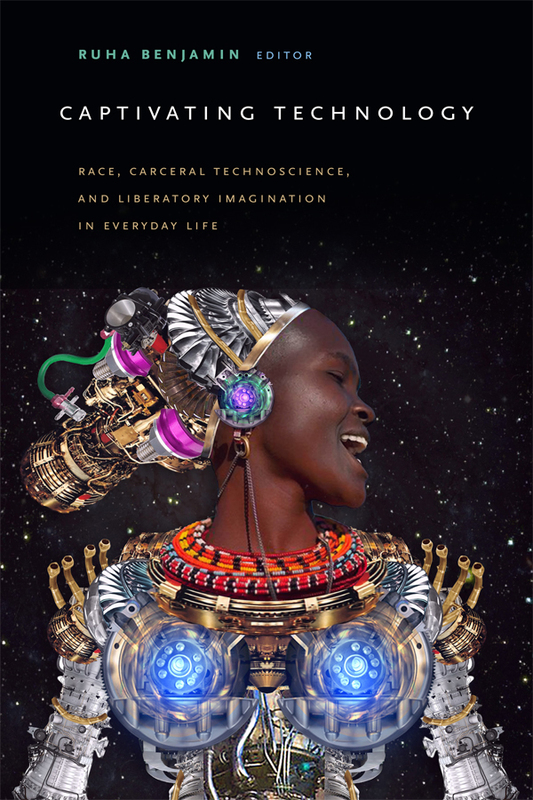 In analyzing their work, Garcia traces how such attempts to link black music and dance to Africa unintentionally reinforced the binary relationships between the West and Africa, white and black, the modern and the primitive, science and magic, and rural and urban. 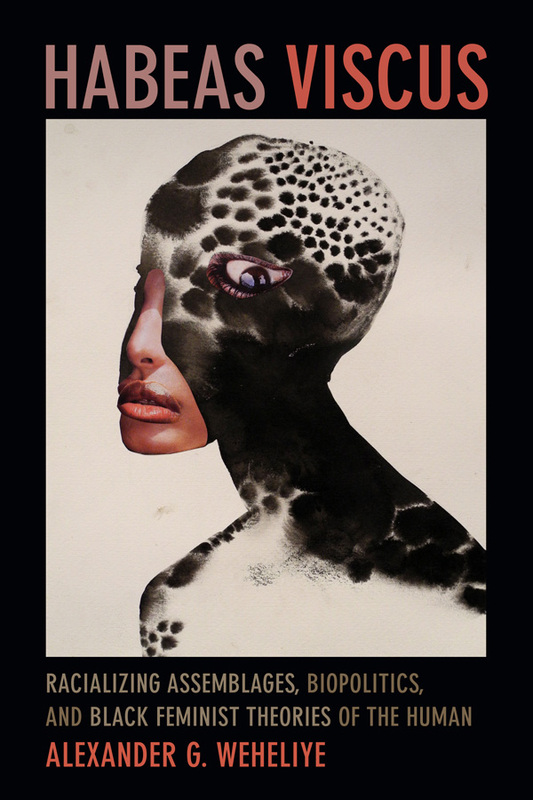 It was, Garcia demonstrates, modernity’s determinations of unraced, heteronormative, and productive bodies, and of scientific truth that helped defer the realization of individual and political freedom in the world. David F. Garcia is Associate Professor of Ethnomusicology at the University of North Carolina, Chapel Hill, and the author of Arsenio Rodríguez and the Transnational Flows of Latin Popular Music.